批量重命名软件. 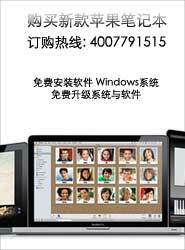 Renamer4Mac allows you to easily and..
JPEGmini 是Mac OS X平台无损压缩图片体积的软件，只需把要压缩的 .jpg 图片拖.. Easily build your HTTP requests, send and inspec..
电子书阅读笔记工具 MarginNote Pro is an in-depth ebook..